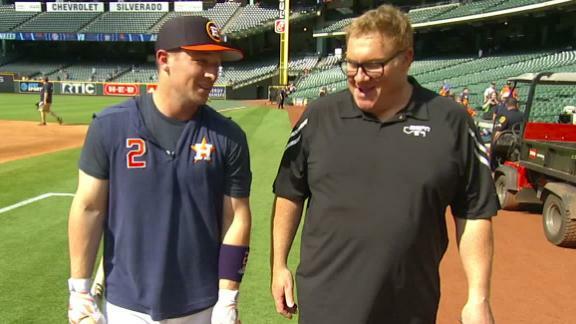 Jon Sciambi goes 90 feet with Houston Astros' all-star Alex Bregman discussing why he selected jersey No. 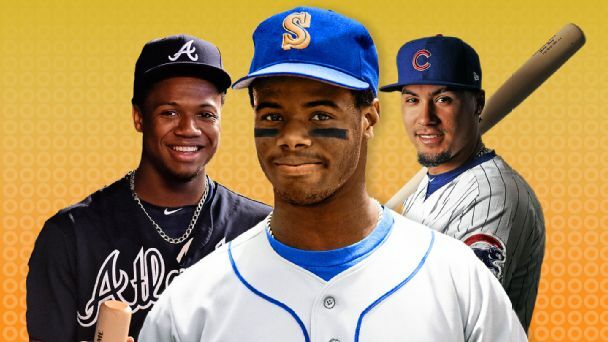 2, plus his walk up song. 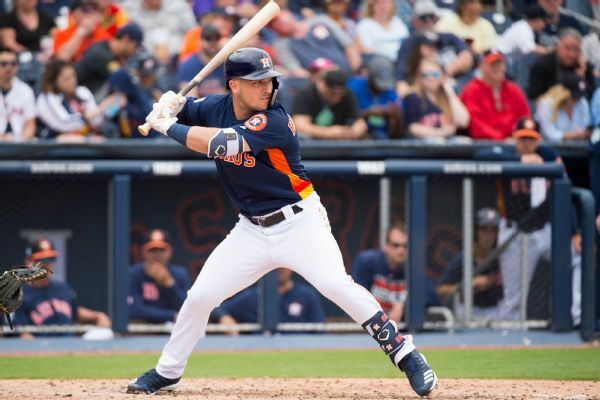 Alex Bregman's decision to sign a long-term contract with the Astros was not impacted by the second slow free-agent market. 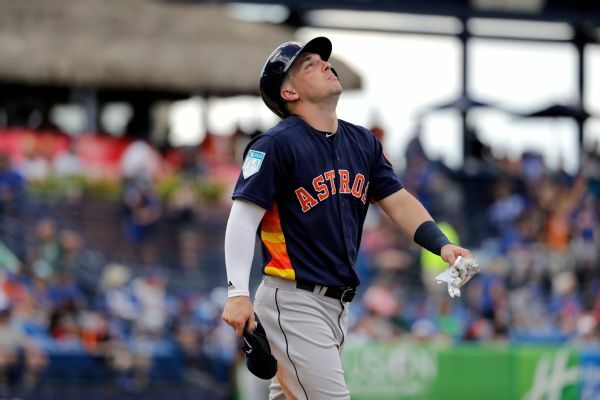 Astros third baseman Alex Bregman was removed from Wednesday's spring training game against the Marlins with back stiffness. 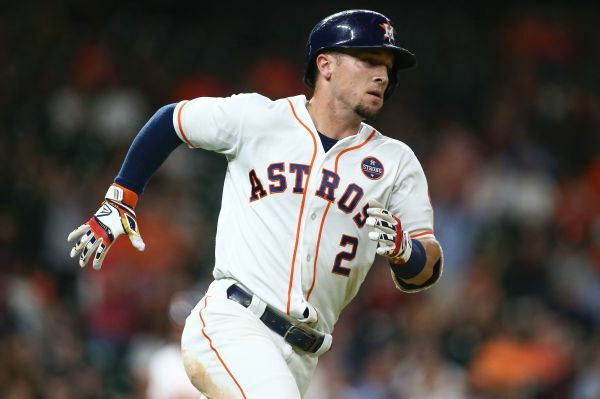 He will not play Thursday but could return to the lineup Friday, manager A.J. 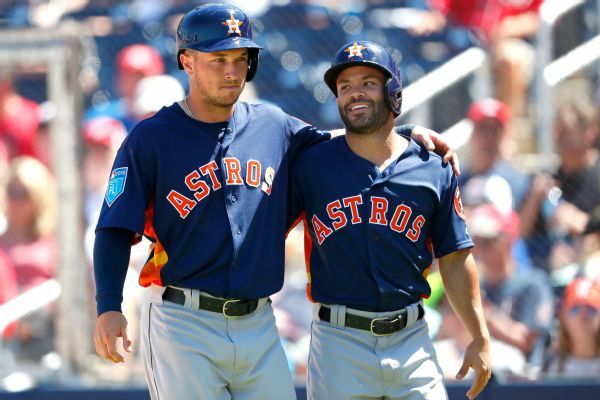 Hinch said. 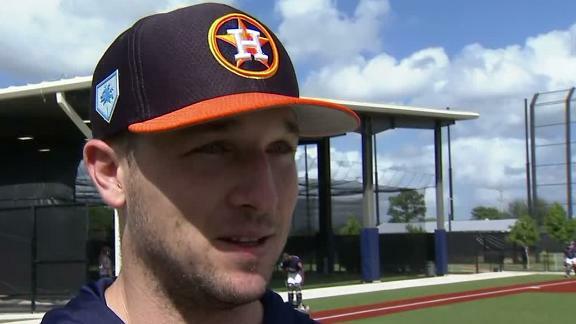 Alex Bregman clarifies his comments on wanting to beat the Red Sox this season and details the Astros' expectations for 2019. 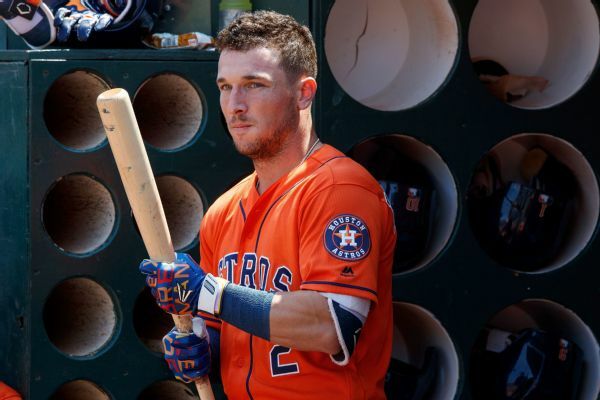 The Astros' Alex Bregman is back at it again, trying to stir up a rivalry with the Red Sox by saying there's no team he wants to beat more. 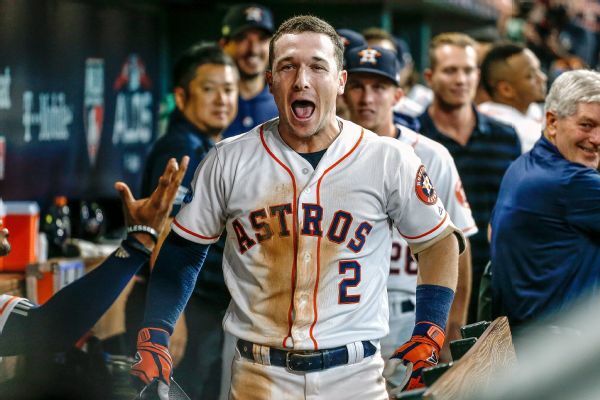 Houston's Alex Bregman, last year's All-Star Game MVP who set career highs in batting average, home runs, RBIs and runs, had surgery to remove bone chips in his elbow.